This shade looks gorgeous over any polish colour! Showing 2 of our total 74 reviews, with an average rating of 5 stars. 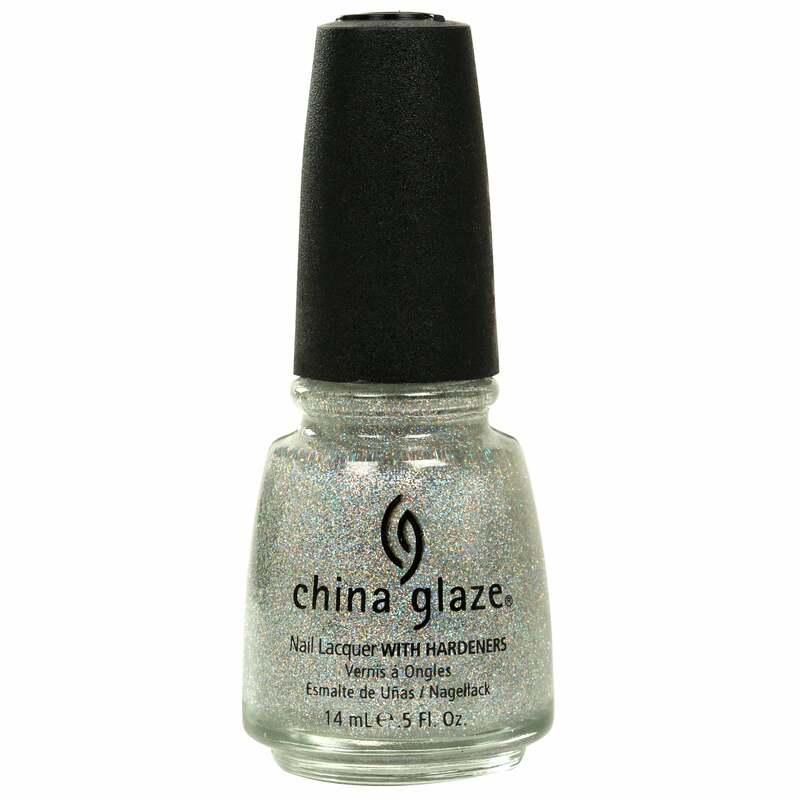 Read all 74 reviews for China Glaze Nail Polish - Fairy Dust 14ml (70563). Have worn this as a top coat over dark blue polish. Loved the sparkly, holographic effect! Quality is excellent, as is the price. It is a subtle holographic sparkle, very fine. I use it over various colours, it brightens up cremes, which I don't really like, saves wasting them.! Beautiful over a dark navy or purple.